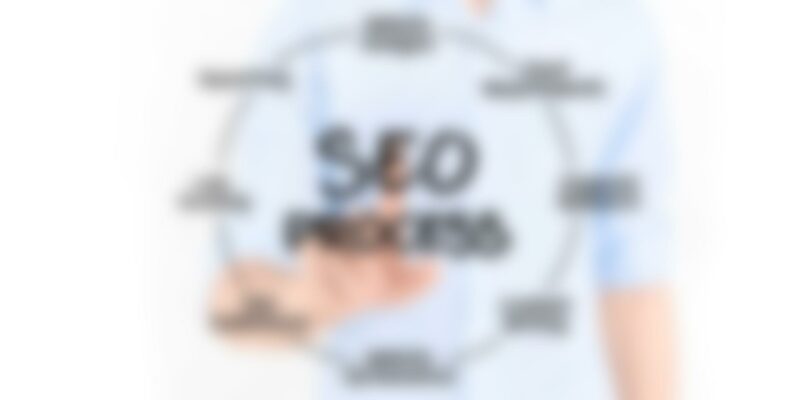 Search Engine Marketing will help you target those who are searching for you. Search Engine Marketing (SEM) is not to be confused with SEO. SEM relies on having your SEO ducks in a row, but SEM employs marketing tactics – hence the “M” in SEM. There are certain truths to the world of search engine marketing; one is that it requires constant care and attention. SEM is like a newborn. As it grows, it changes and as its caregiver, you must adapt your methods to enable further growth. And because SEM is an actual expense to employ, the better you adapt, the better your ROI. Advertisers have invested several billions of dollars in search engine marketing, which has seen incredible growth in the last few years. It’s relatively new in context, but most businesses have been practicing forms of SEM, whether they are aware of what they were doing or not. This involves paying a search engine or directory to “feature” your site. This is a guaranteed method of ensuring a link to your site is viewed. The good thing with PPC campaigns is that you are in complete control. You decide your budget in advance, and as the name suggests, you pay only when someone clicks on your ads. It sounds simple, but it does involve constant monitoring and adjustment to guarantee you are getting the ROI you are aiming for. We are experienced in managing PPC campaigns, and can create one customized just for you. Much like traditional print advertising, here you pay to show up on the search engine results pages (SERP). This too, is a guaranteed method of ensuring people see your site. So, what are you waiting for? Let us help you build your SEM campaign today.